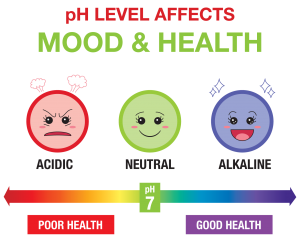 Your body is constantly maintaining a delicate acid-alkaline balance. Unfortunately, the Standard American Diet is rich in acidic substances and foods including meat, dairy, processed foods and refined sugar. As your body tries to adjust for the acidity, it borrows from your alkaline reserves, which can eventually result in chronic disease. **Replacement of the Alkaline Diffuser every 6 months. 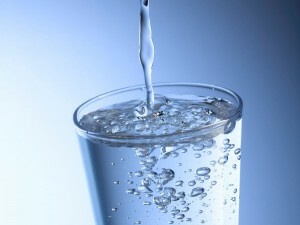 We highly recommend using purified or filtered water, since the alkaline diffuser does not filter water. The Diffuser will create alkalized antioxidant water with any type of water that you put in it. 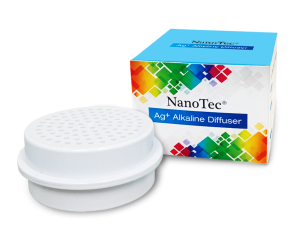 The NanoTec® Ag+ Alkaline Water Diffuser is designed and developed to be used with water. The Diffuser will start alkalizing the water immediately, and it typically takes 30 – 45 minutes for the water to reach an optimal level of over 8 pH. The Ag+ Vigor Alcali Beads were formulated so that the pH would level at around 9 pH, depending upon the source water. 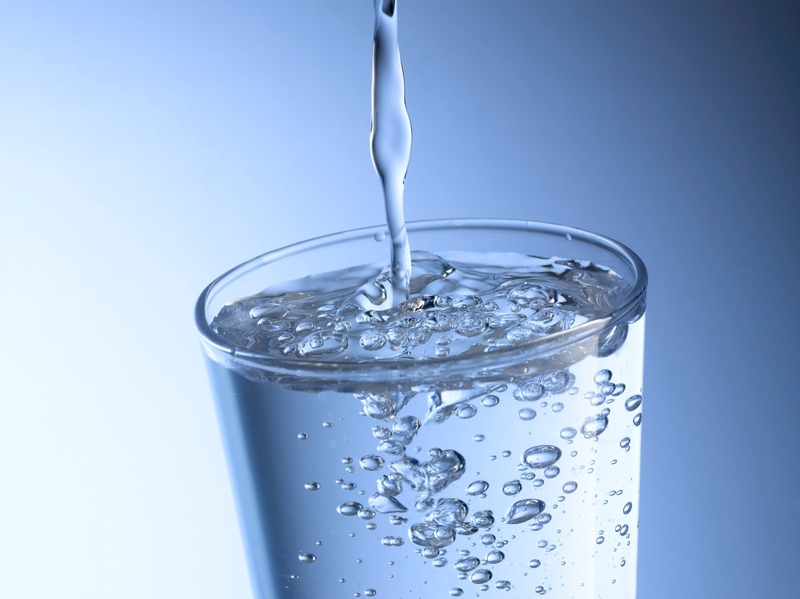 The Oxidation Reduction Potential (ORP) is a measurement of the presence of oxidizing agents in drinking water. A positive ORP indicates oxidation (aging/deterioration) potential whereas a negative ORP indicates antioxidant (anti-aging/beneficial) potential. Most tap and bottled water typically have a positive ORP. The NanoTec® Ag+ Alkaline Diffuser decreases the ORP to a negative level and creates antioxidant water.